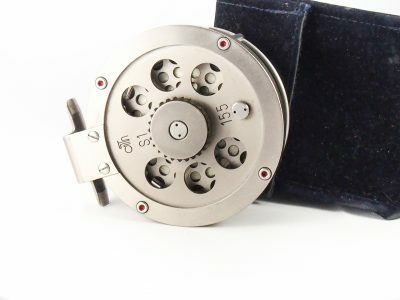 In very good condition and in full working order. 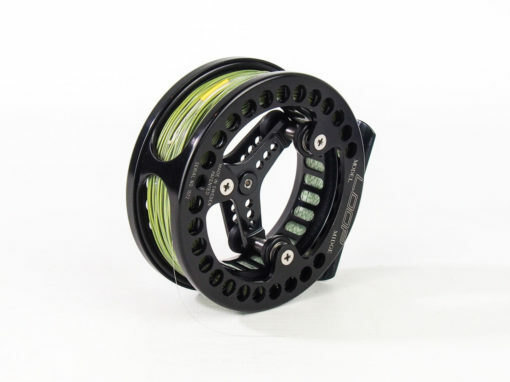 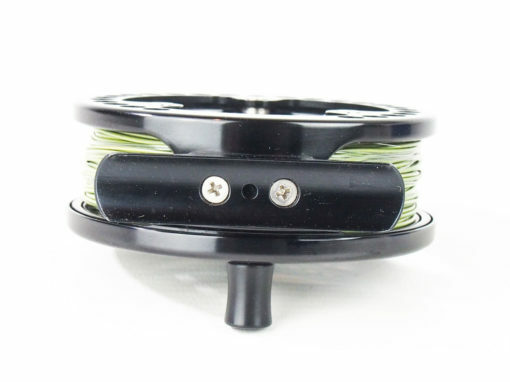 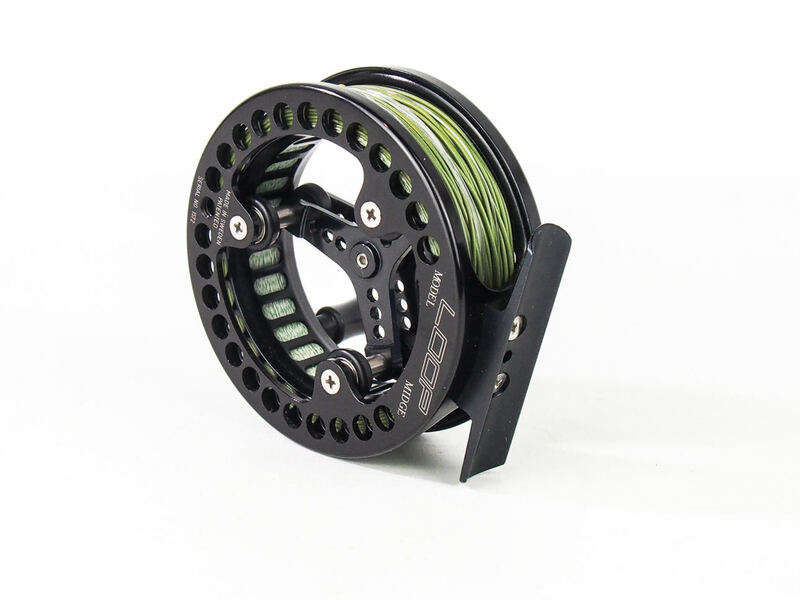 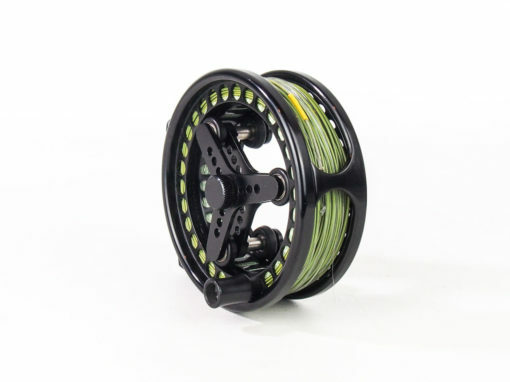 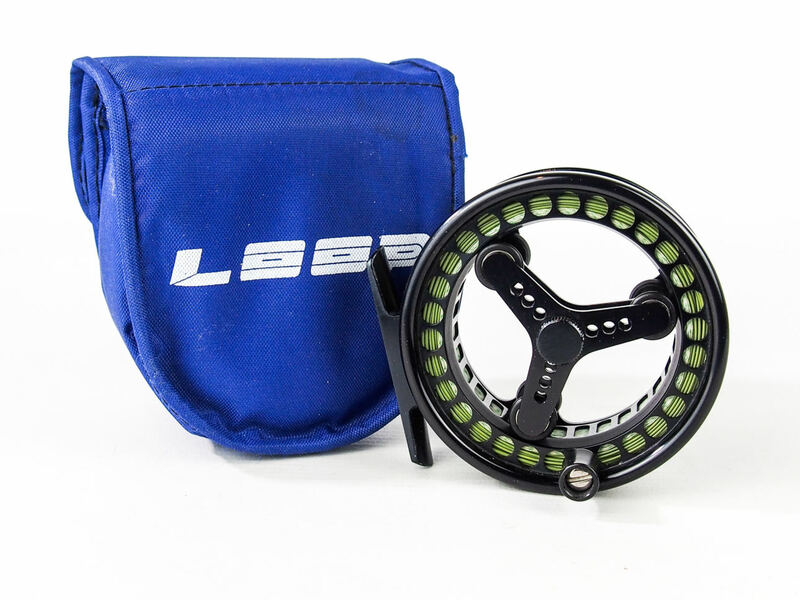 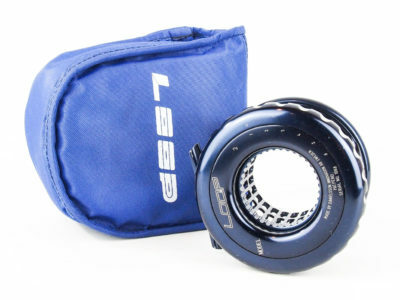 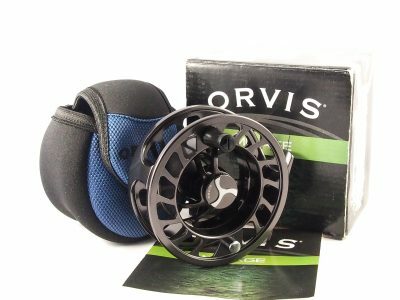 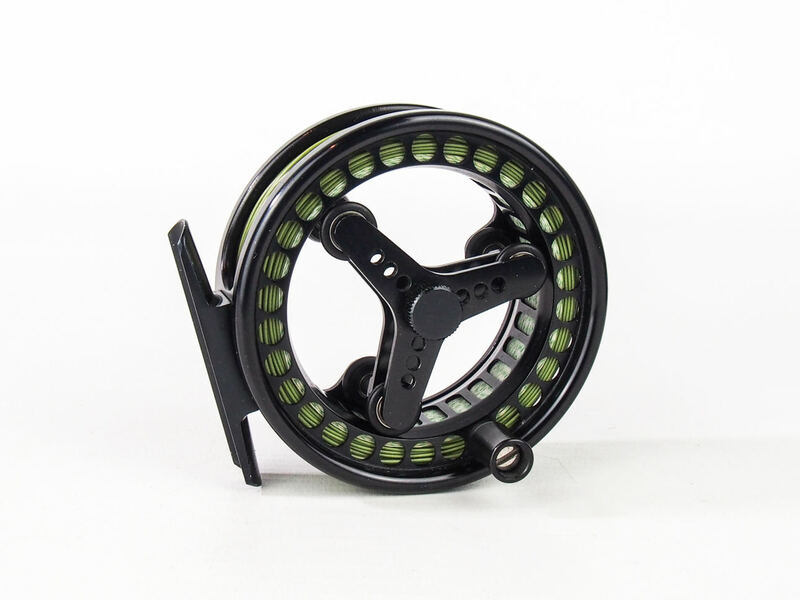 The advanced design of this innovative fly reel features three axles, three point conical suspension rollers, and sealed stainless steel ball bearings. 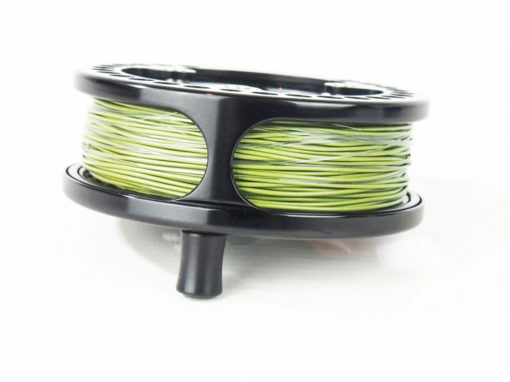 The super smooth drag system is supplemented with rim control palming and a spool overrun adjustment screw (also used for changing spools) Large spool diameter also reduces line memory, resulting in fewer tangles and more casting distance.